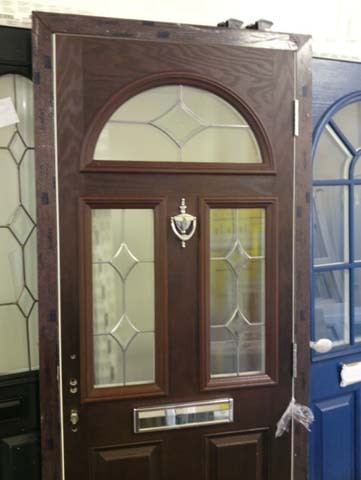 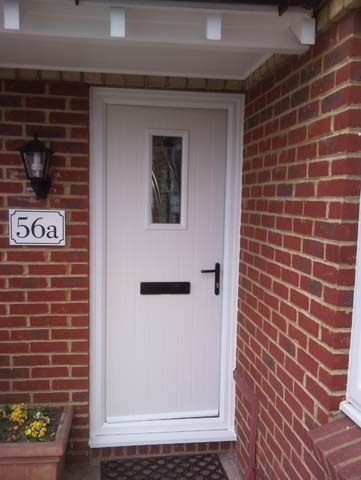 Tested in order to meet industry standards, our quality double glazed doors will certainly keep your home safe and secure. 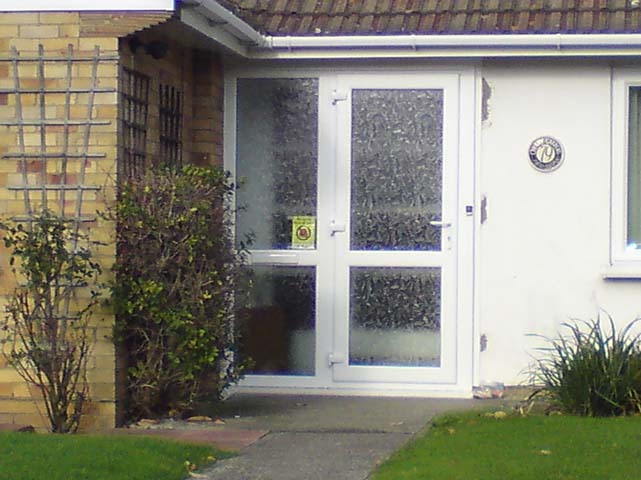 SecureStyle works closely with Secured By Design to ensure all our customers receive maximum security. 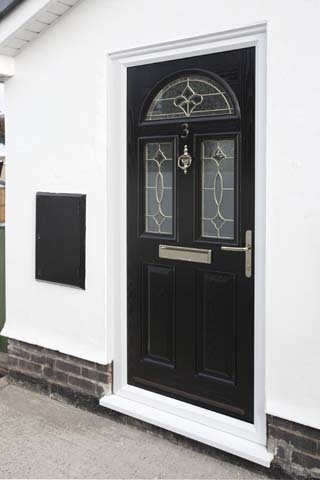 Secure By Design is a UK Police flagship initiative focusing on crime prevention within homes. 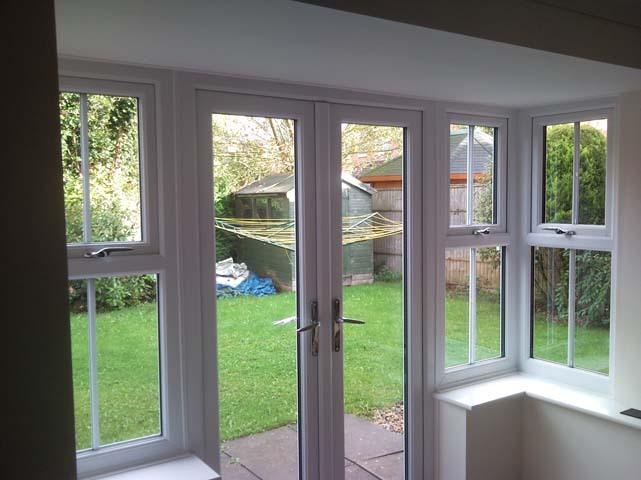 The scheme promotes the use of security standards for a wide range of applications and products, rewarding certain products with a ‘Police Preferred Specification’ status. 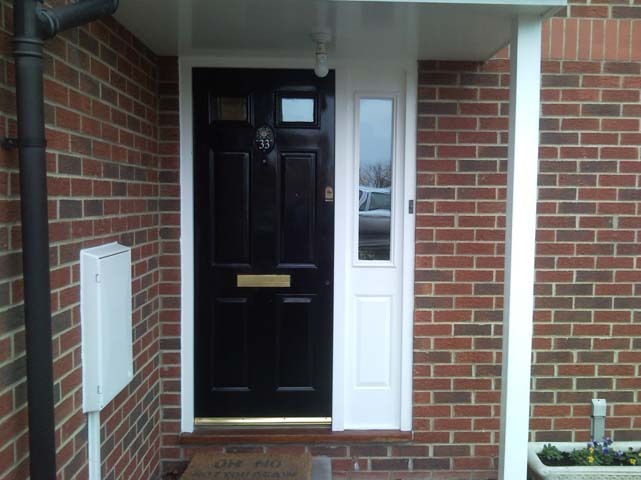 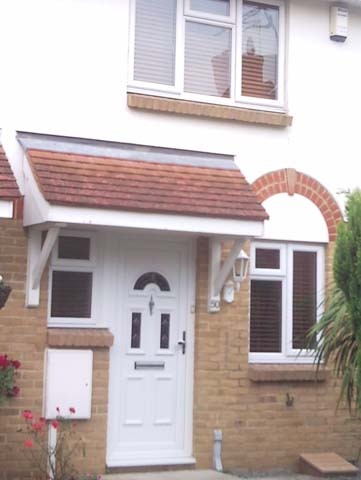 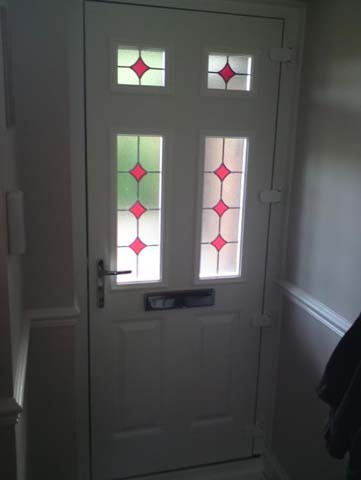 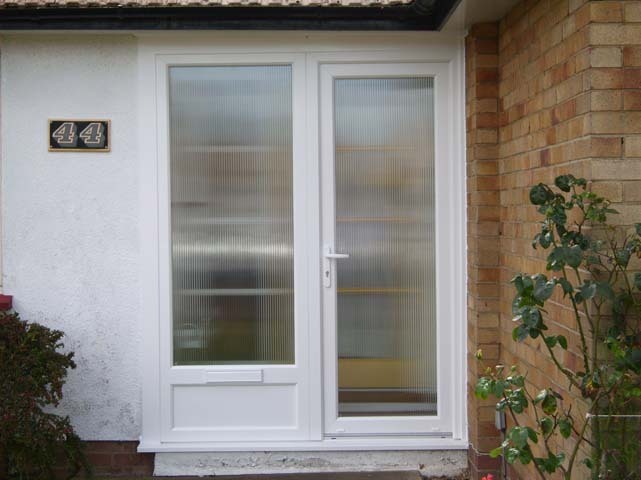 At SecureStyle our quality double glazed doors will keep your home safe and secure. 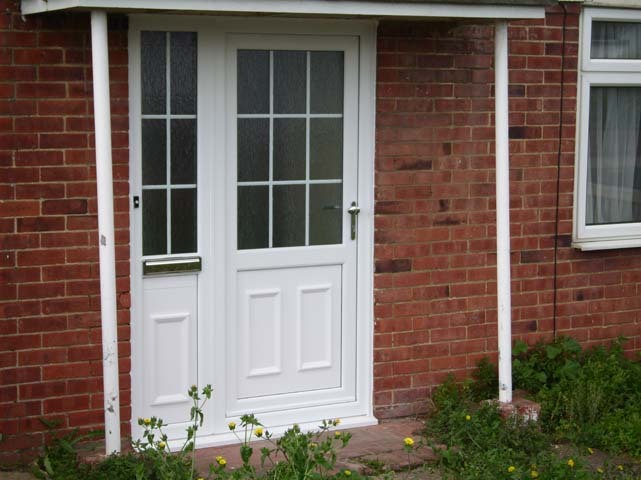 Designed to meet Secured By Design standards, all our doors meet the requirements of PAS24, as well as surpassing ‘Enhance Resistance’ testing. 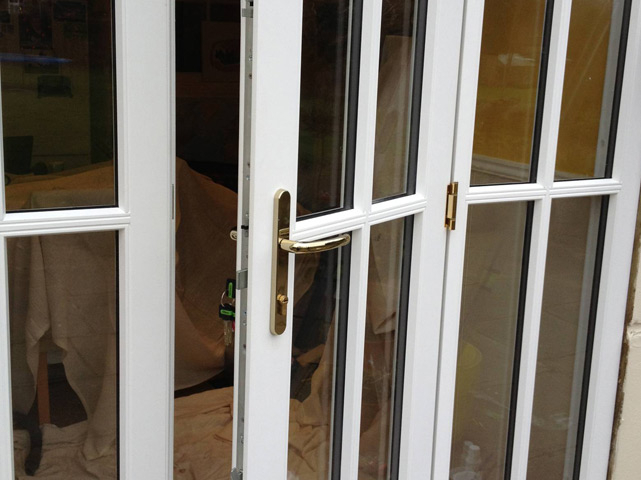 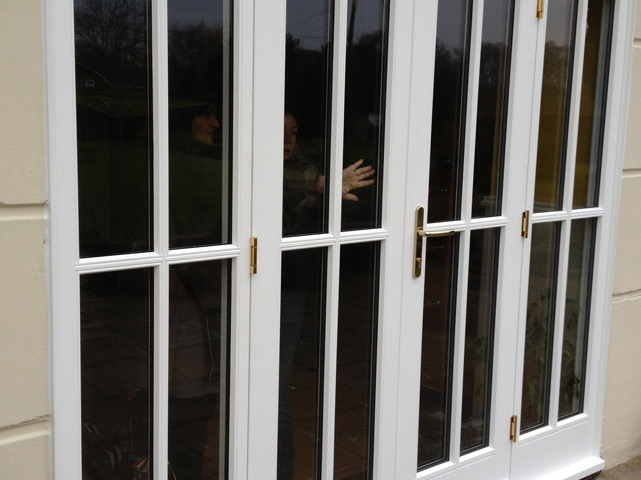 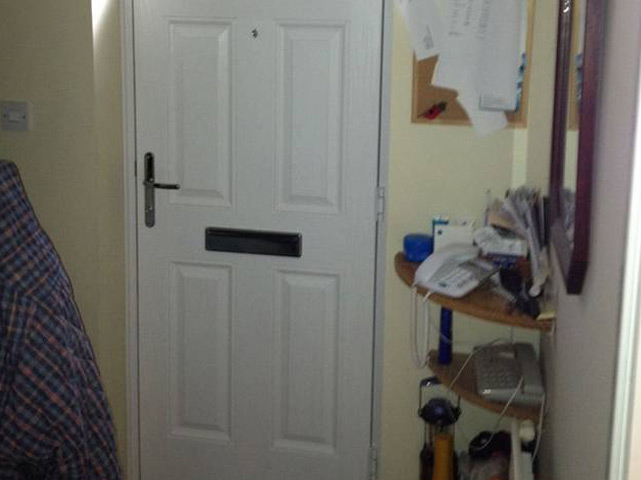 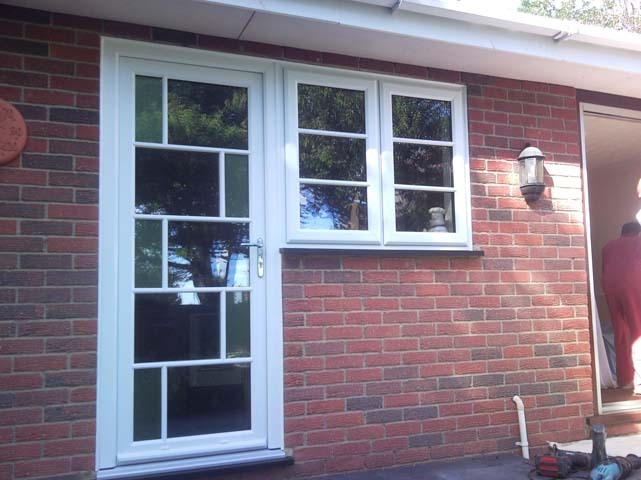 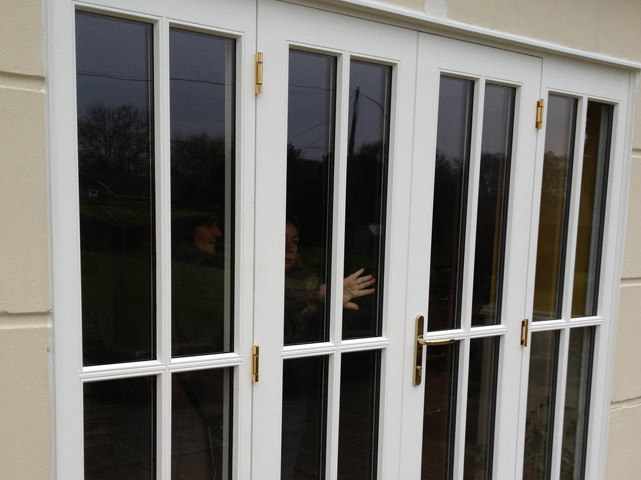 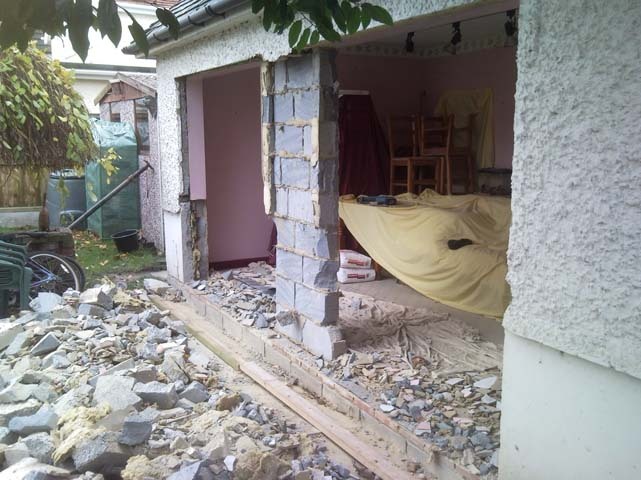 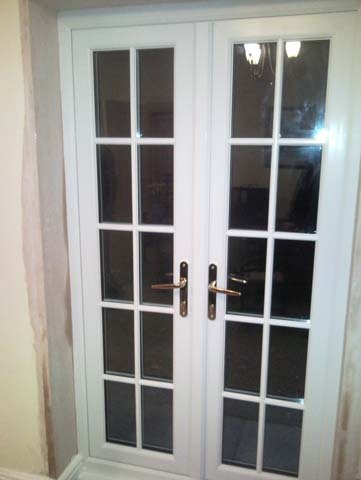 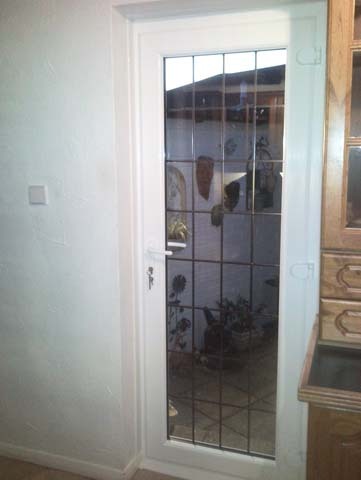 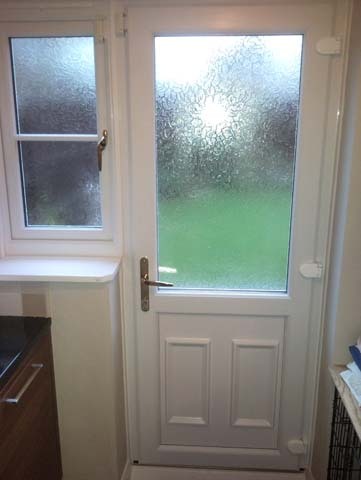 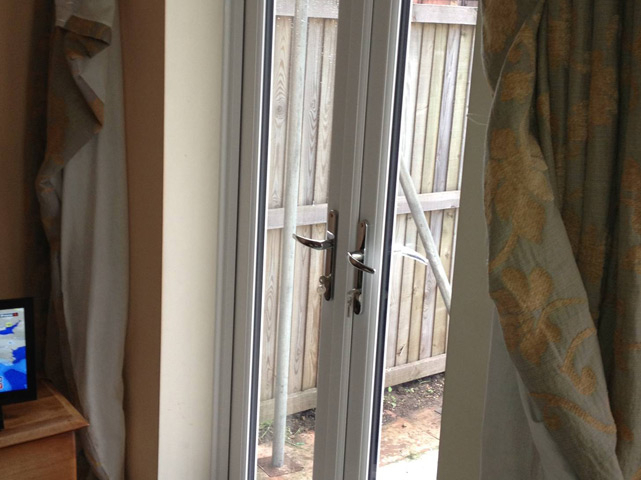 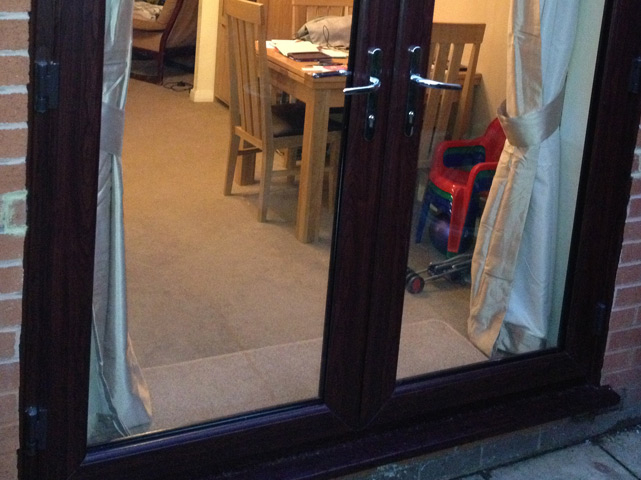 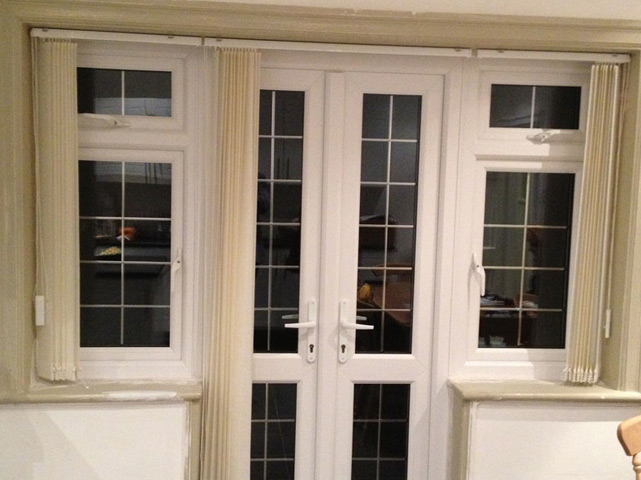 All our doors feature a 10 point multi locking system, making them a burglar’s worst nightmare. 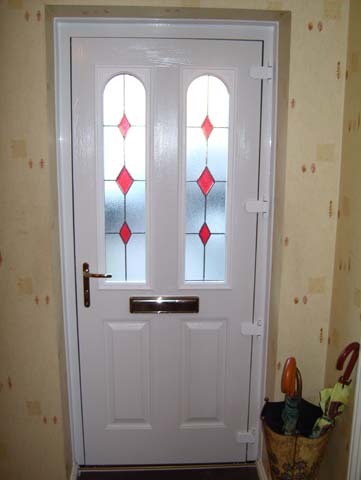 Our doors are designed with a pre-compression roller/ hook and dead bolt. 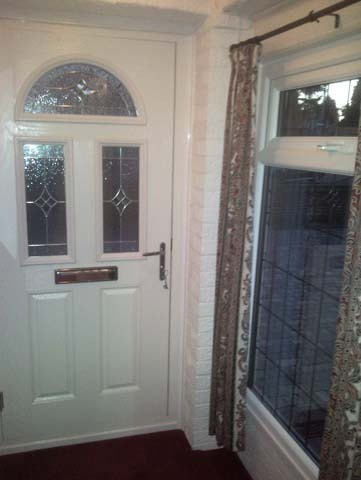 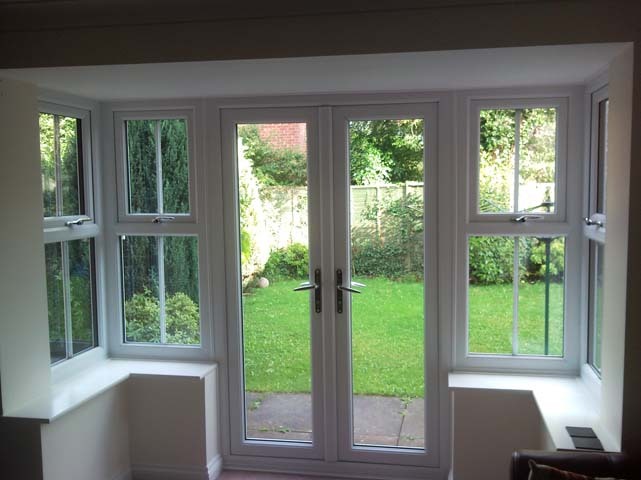 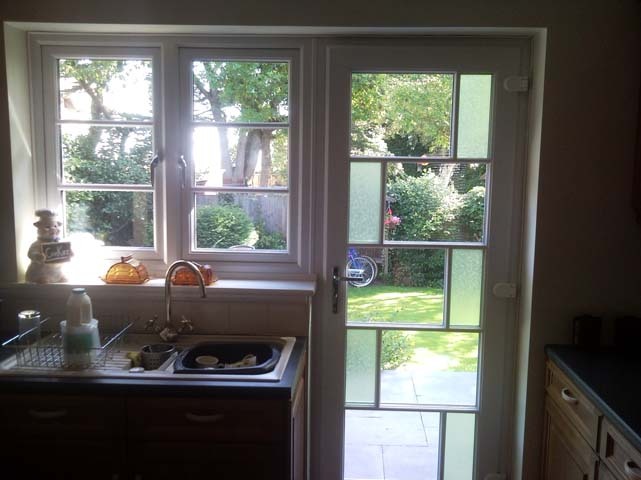 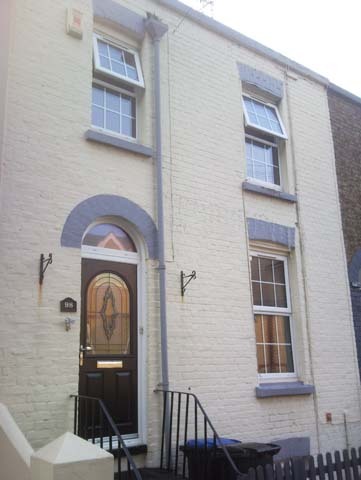 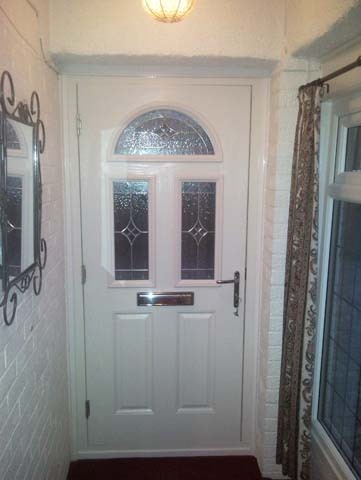 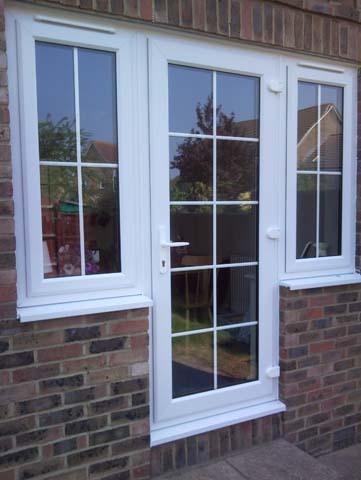 SecureStyle can offer you a wide range of quality double glazed doors. 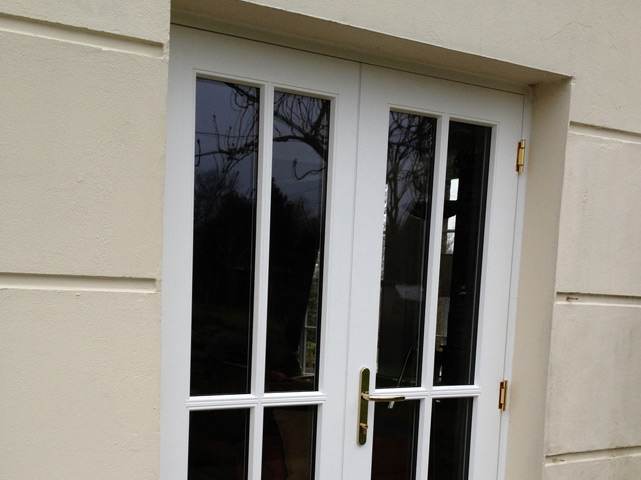 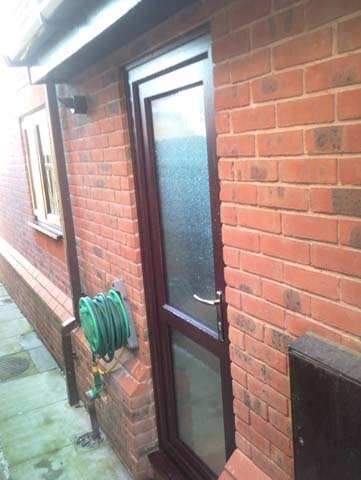 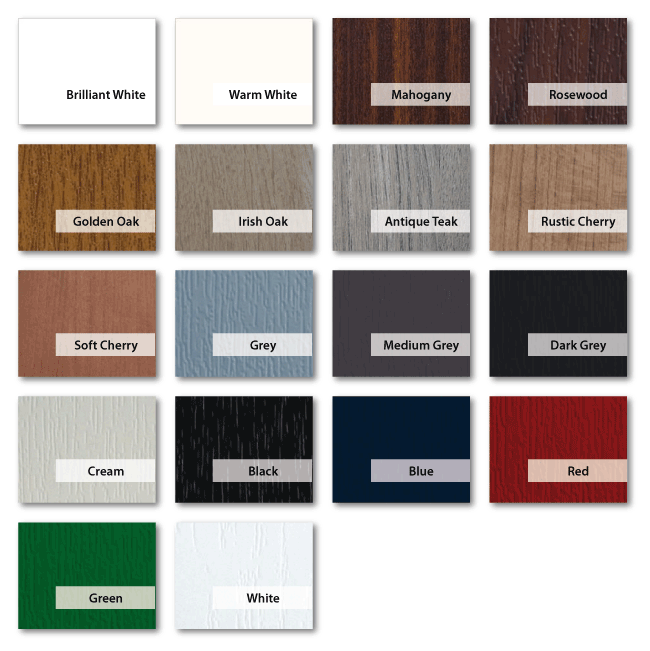 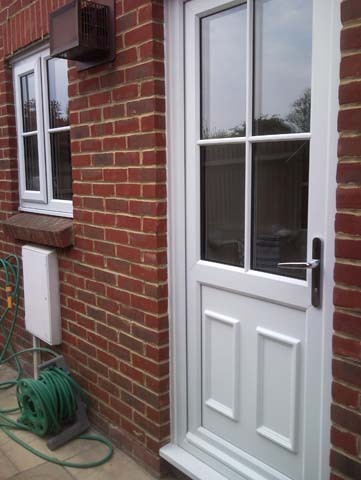 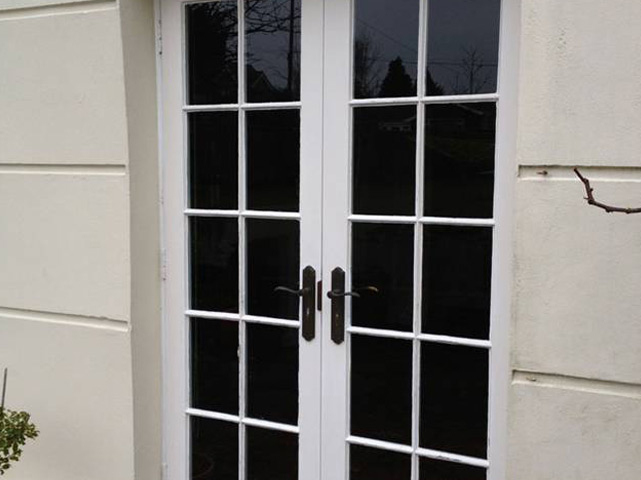 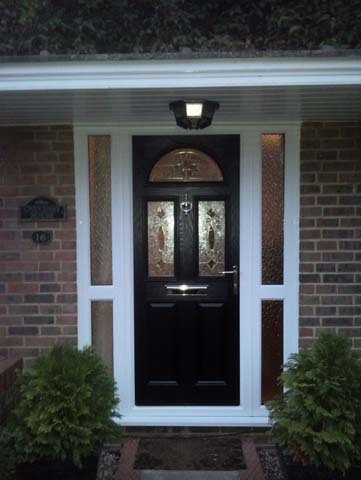 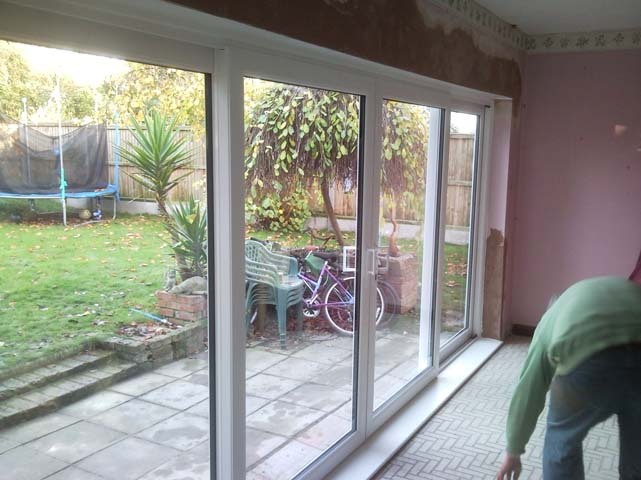 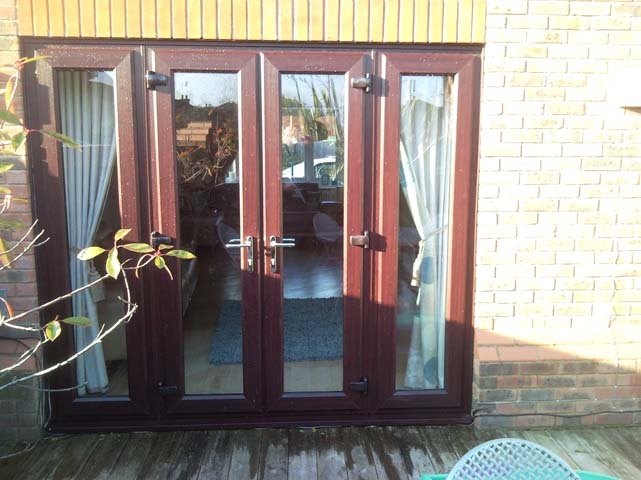 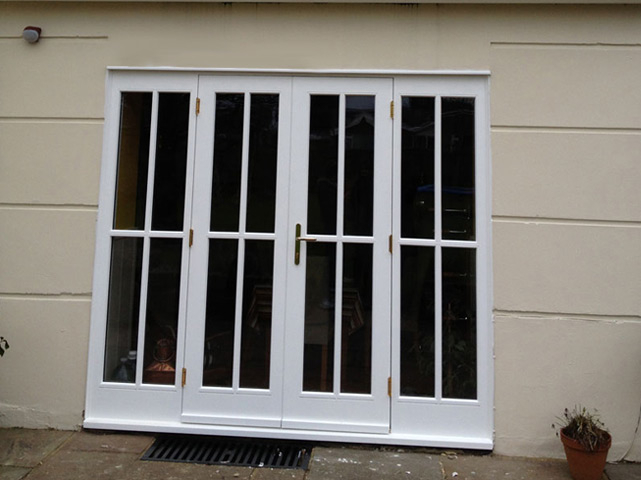 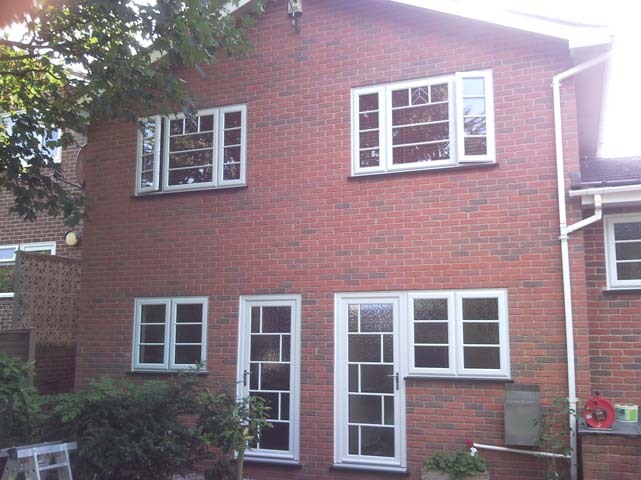 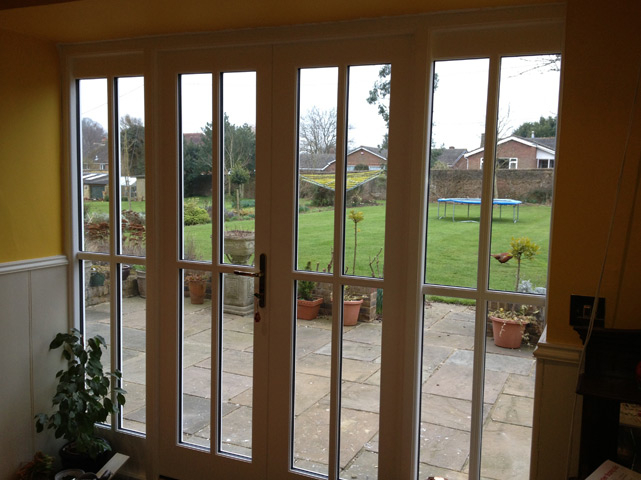 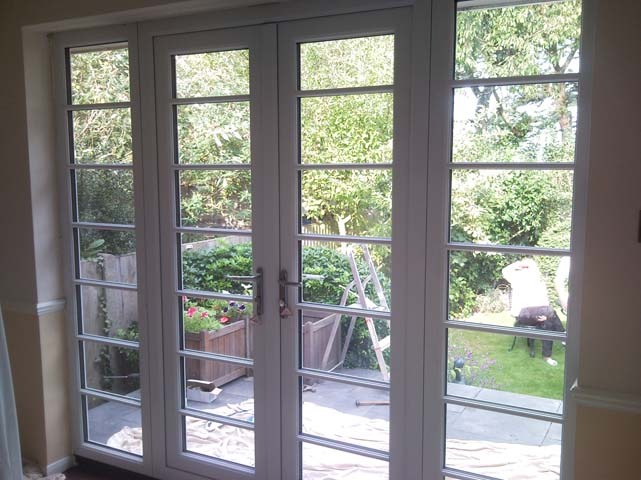 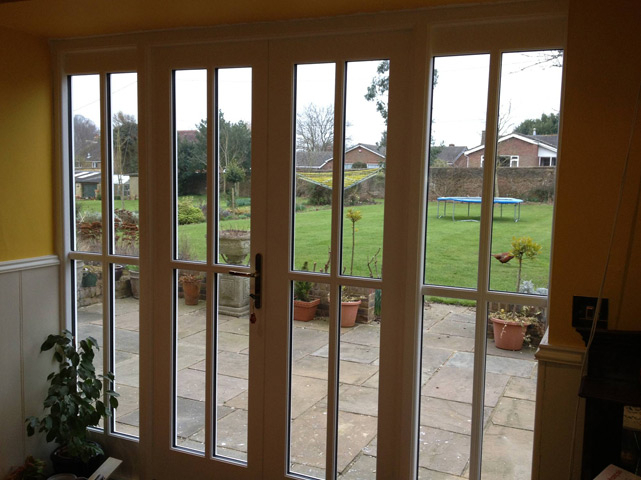 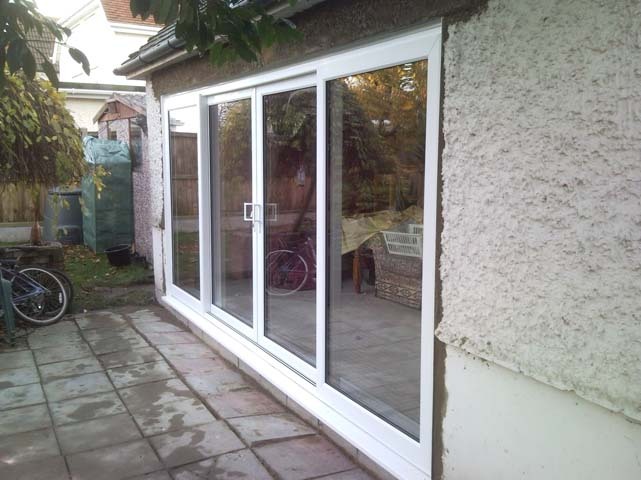 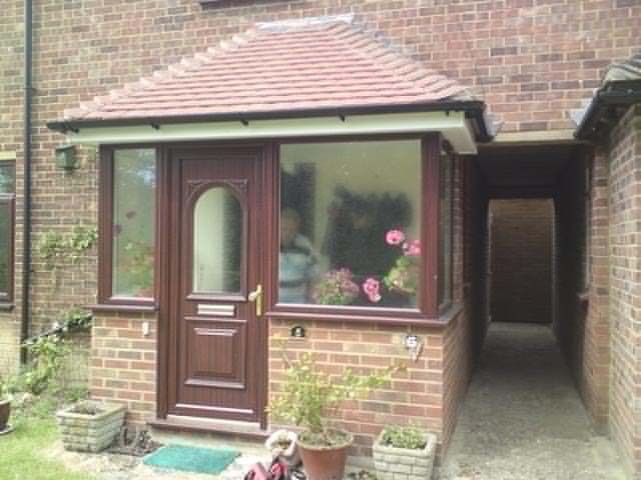 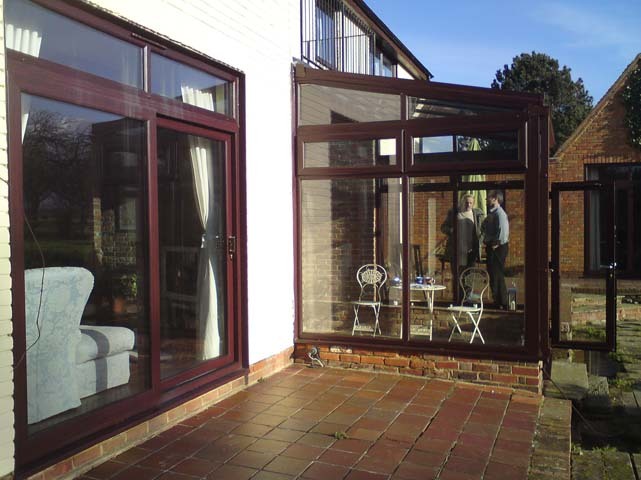 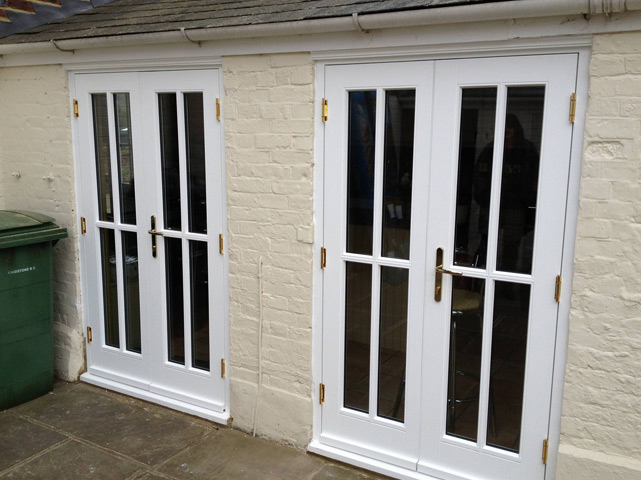 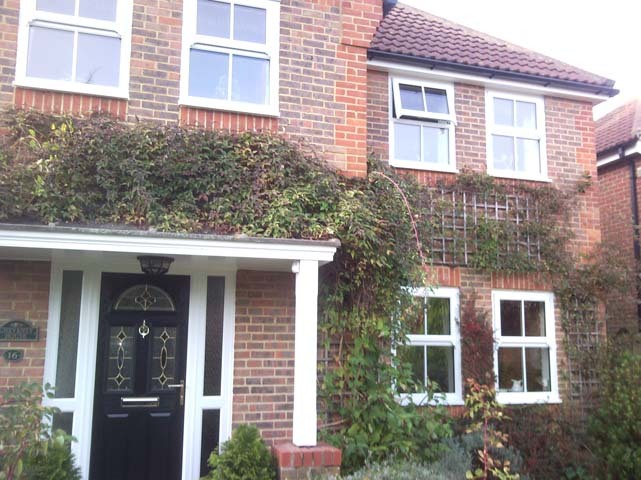 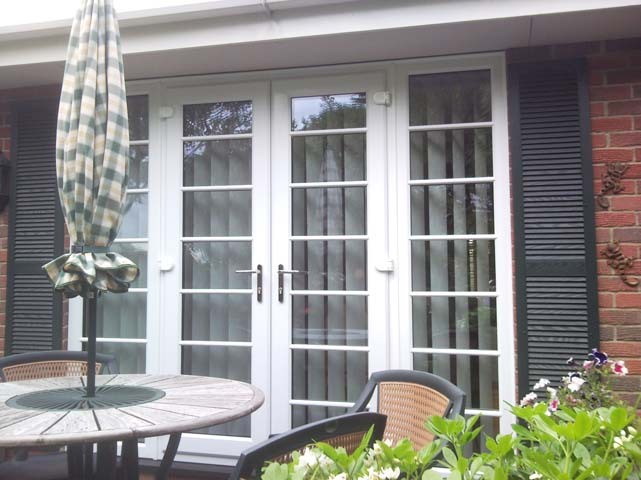 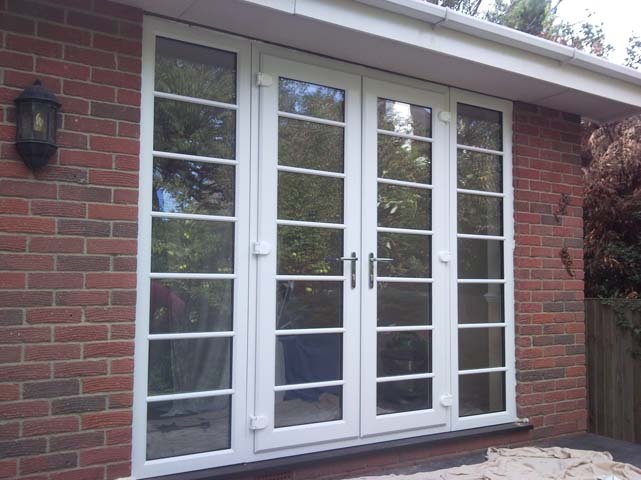 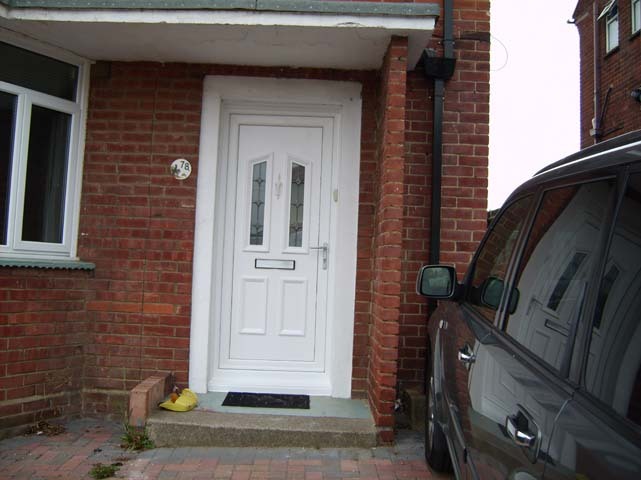 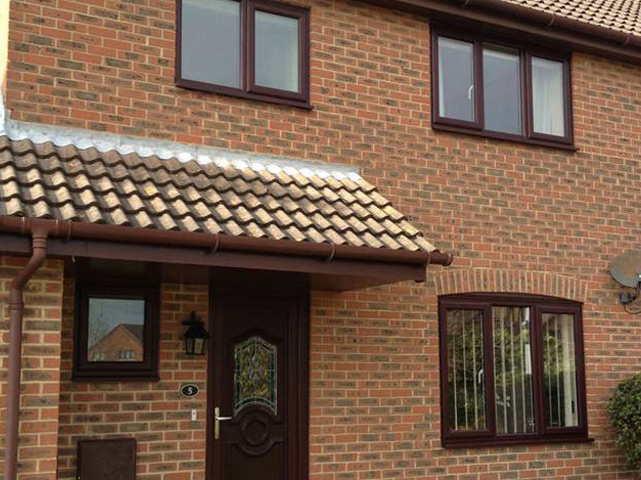 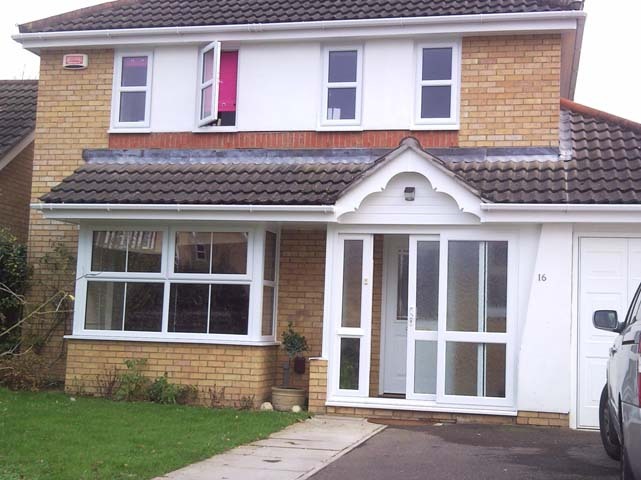 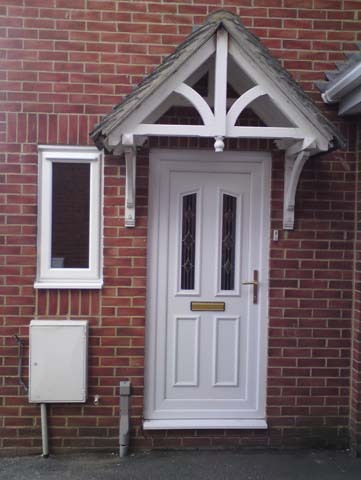 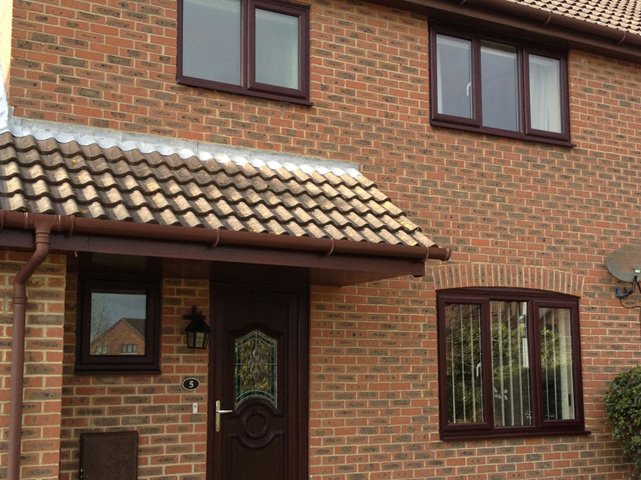 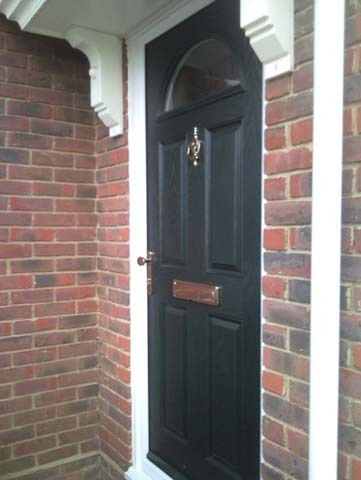 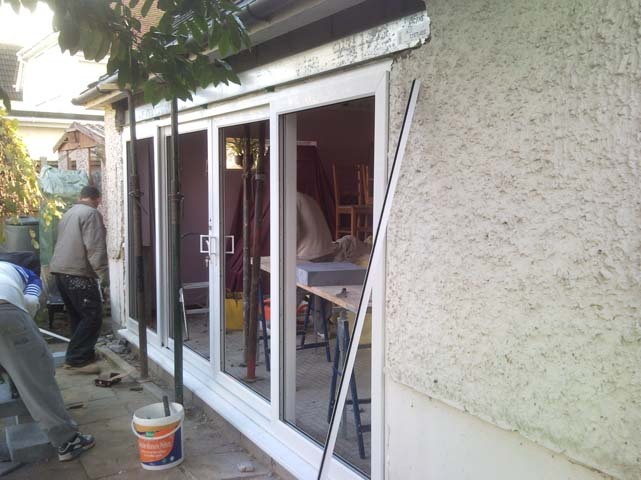 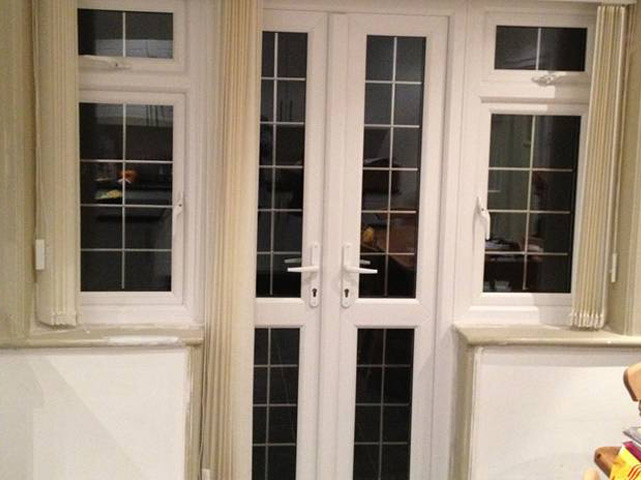 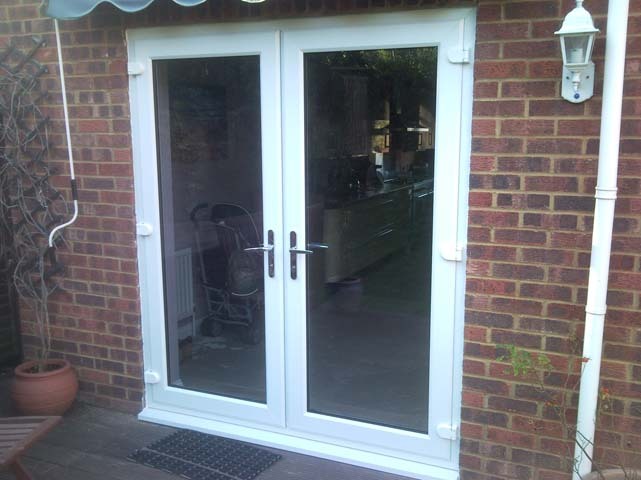 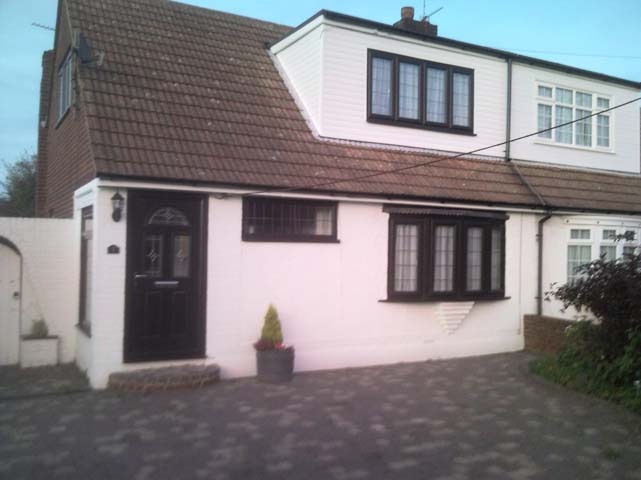 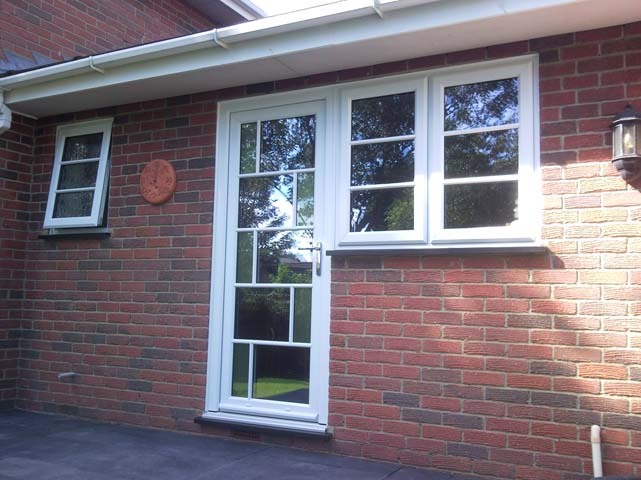 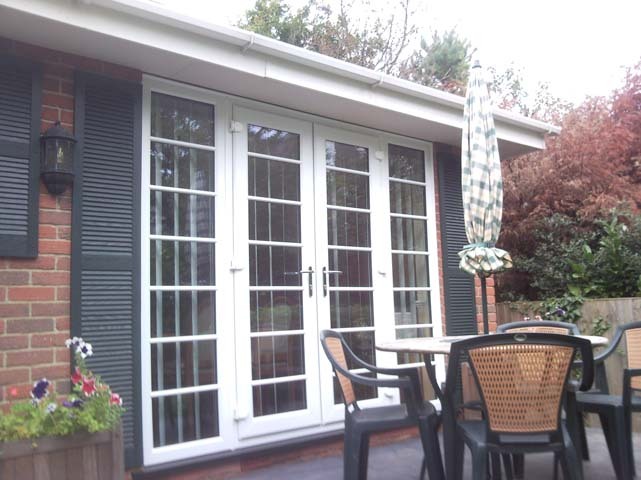 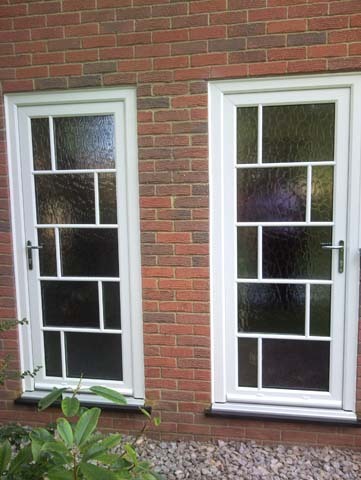 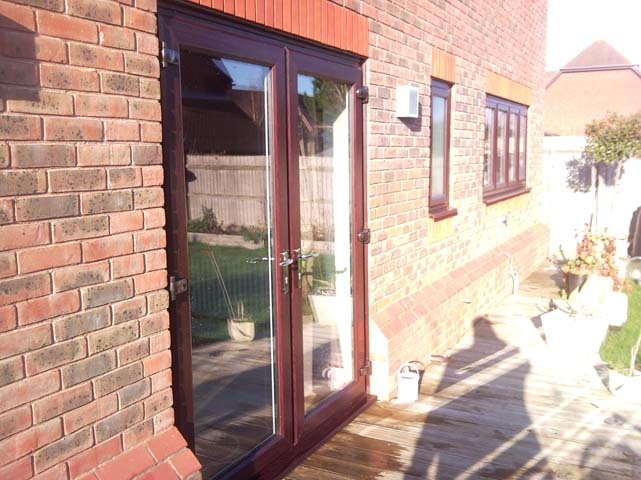 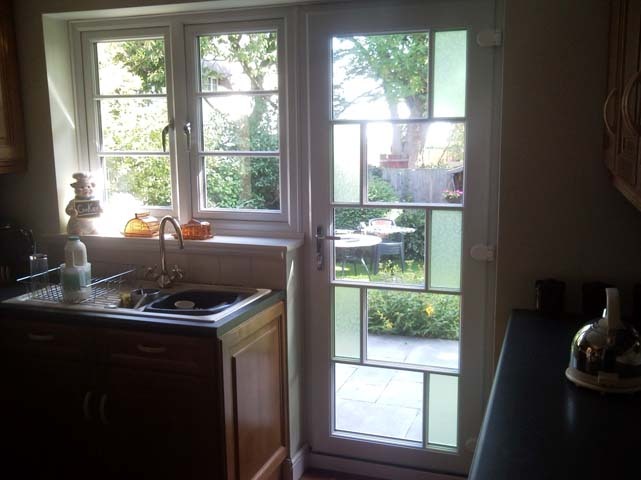 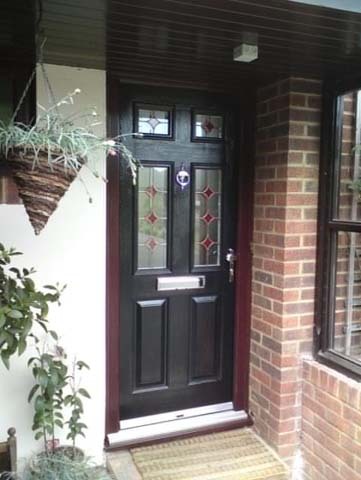 Our UPVC and Aluminium doors are available in a variety of styles and finishes – ranging from simple to ornate designs. 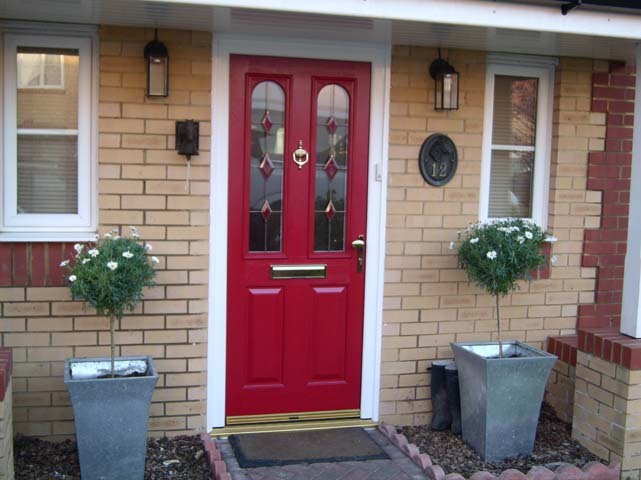 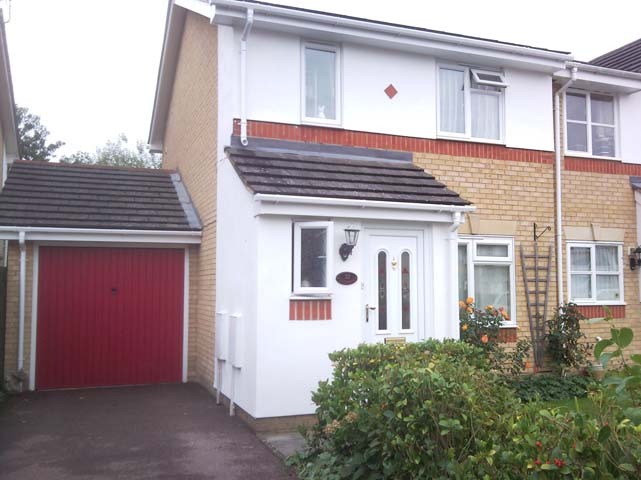 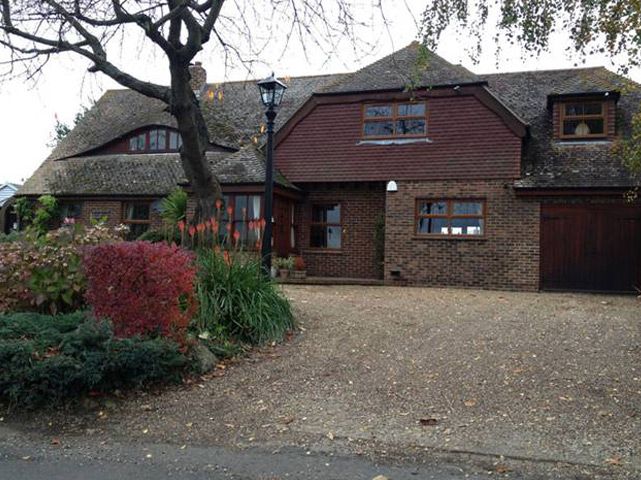 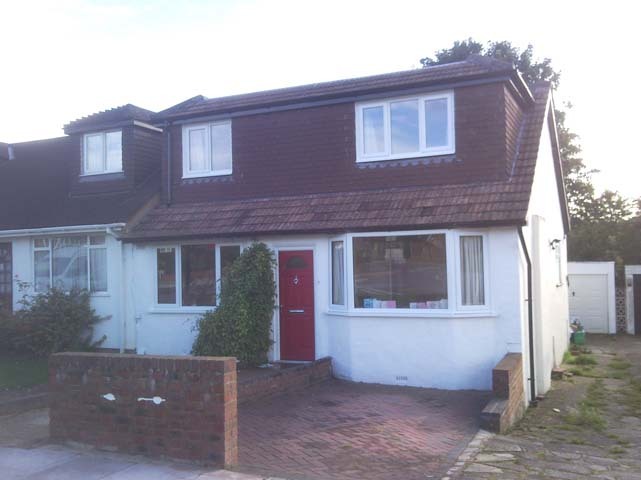 We have many options available for both the contemporary and traditional home so whatever style property you own, you can find the perfect match with Secure Style. 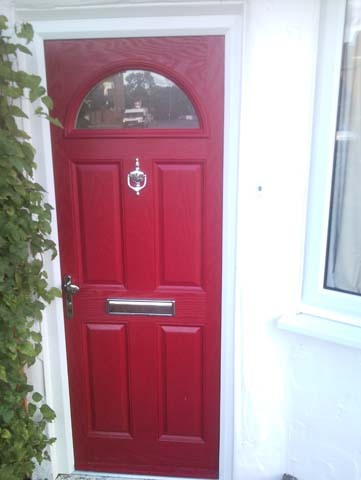 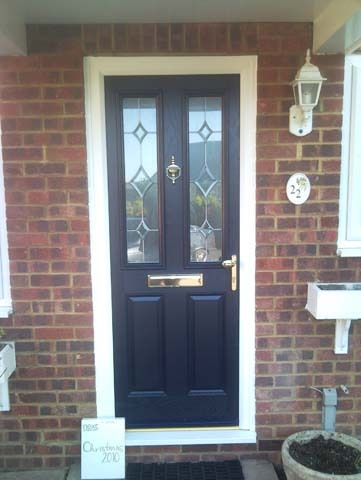 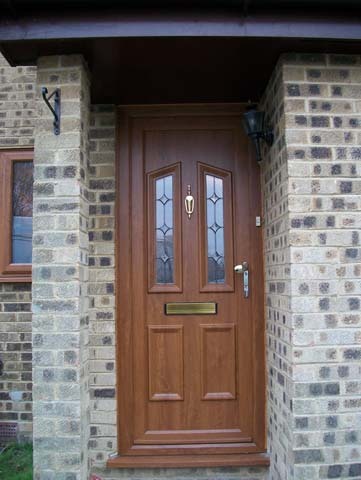 Designed to maximise the security of your home, our beautiful doors our fitted with high security locks as standard.